Konig & Meyer 21463 Speaker stand with pneumatic springExperience serious support from this new speaker stand due to the built-in pneumatic spring. With a lifting power of 25 kg, heavy speakers are lifted up safely and ergonomically - with no stress on one's back! 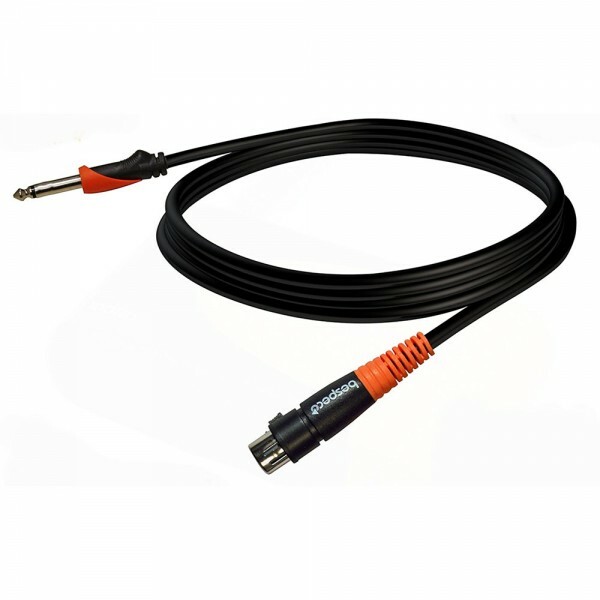 The world-wide acclaimed speake..
MLC-24 Input -4 Output 50 MHigh Grade Snake Cable with superior Quality! Also Available with rolling drum types...perfect for your live stage setup or indoor setup. Satisfaction guaranteed! Engineered and Designed in USA.. Microphone Boom Stands Bespeco MS-F01Microphone boom stand with comfortable orange pushbutton made of loaded nylon that allows an easy and fast adjustmentErgonomic knob with rubber coatingJoint, counterweight and base made of loaded nylonNon-slip rubber feetLoaded nylon joint and pushbuttonErgonomic..